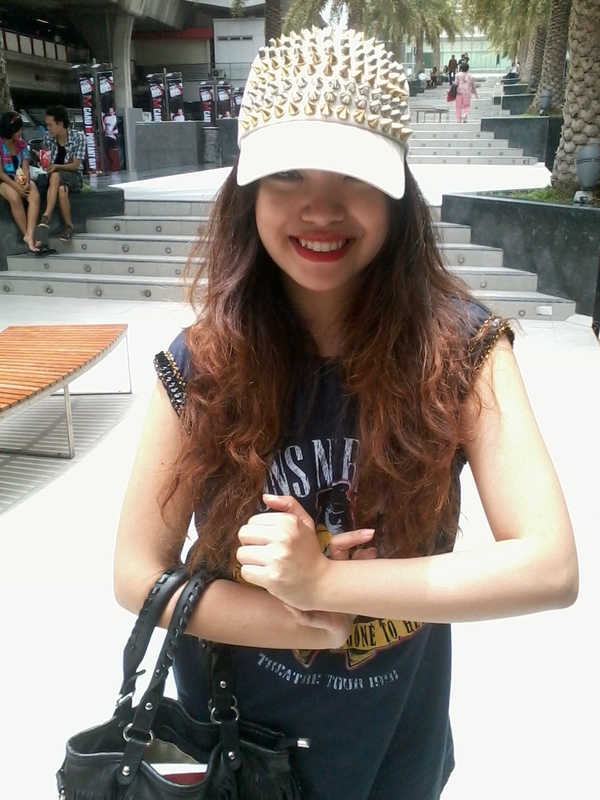 or my guard up cap as I always call. Personally, I don't really mix and match the items with the cap or any kind of hat that much, however, as soon as I saw this toy, I gotta get it! 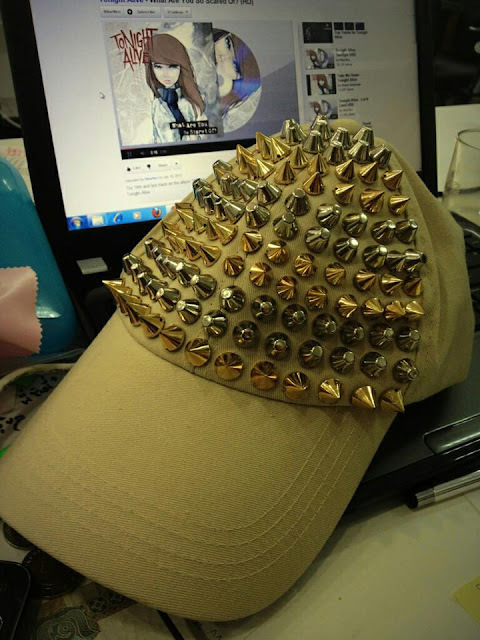 Break the boredom of sweet wide brim kawaii hat with the studded one and trust me, you will absolutely in love with it. This is one of the "MUST HAVE" fashion items of those chic fashionistas who love to boost up the combination of fierce and masculine. Find the great quality with weightless grade A fabric, and you will be able to wear it all day without sweating your head or ruining your hairstyle. 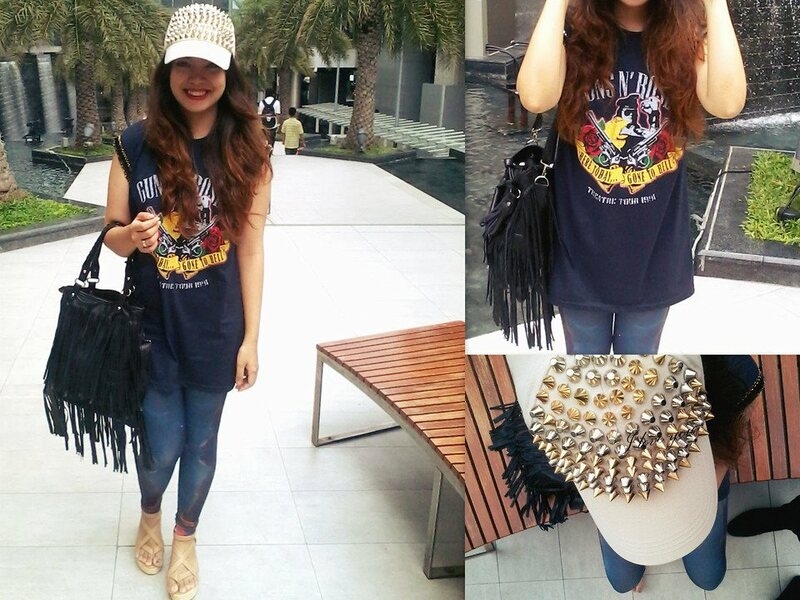 If you are looking for something unique and so on trend, I would recommend this "Studded Cap" since it can be the amazing stuff to match with your wardrobe.